As we know that Fortnite‘s new season has brought the map which covered in snow along with some new pets as well. And from the video above, you can see the Ice King pulling the sword out from a podium. 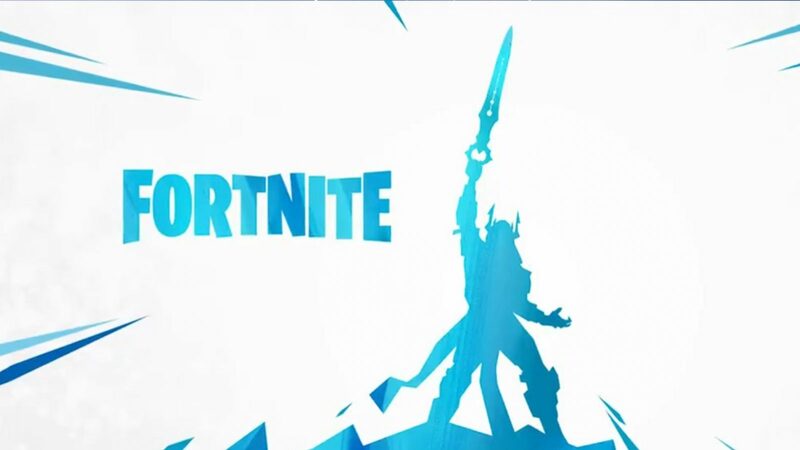 However, still not confirmed yet whether the sword will be exclusively for Ice King Legendary skin or will it also available for all players. 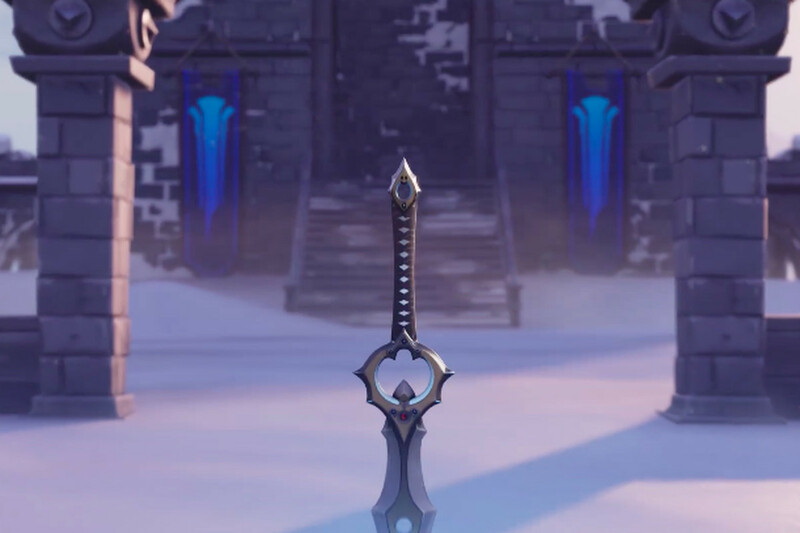 Swords, anyway, already exist in Fortnite‘s other game mode, Save the World. Here the players can unlock dozens of swords which can swing, crash and smack into the world around them. But once again, still not clear if the swords in Battle Royale will work the same as in Save the World. Until now, also still no words from Epic games according to the arrival of the swords to Battle Royale. Means, we will still have to wait for further news from the developer. Fortnite is currently available on PlayStation 4, Nintendo Switch, Xbox One, iOS, PC, and Android.